Just a short one for today’s Temple Tuesday, as I have lots of cooking to do today for family! 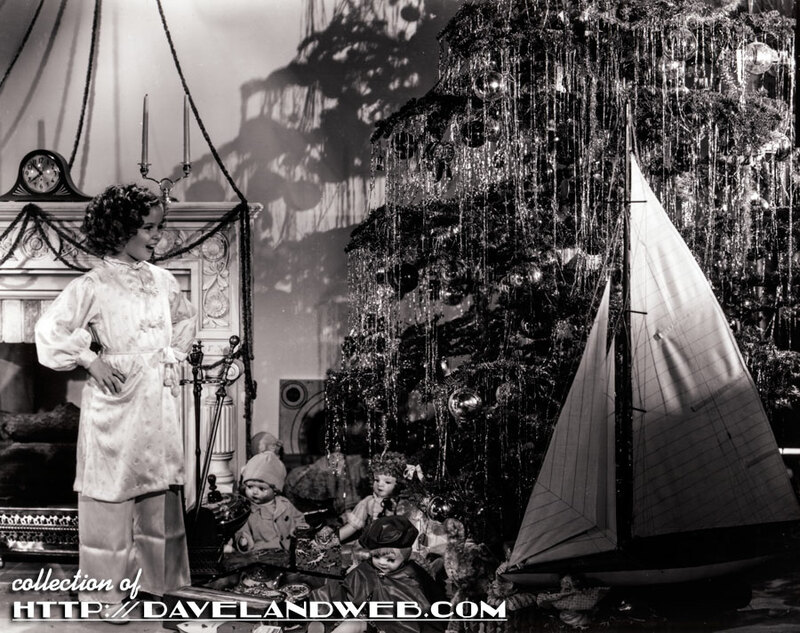 Here are two vintage shots of Shirley as Santa Claus, coming down the chimney and in a sleigh full of gifts. Photos that coincided with the holidays were an integral part of Shirley’s publicity duties. The song “That’s What I Want for Christmas” was tacked on at the last minute to “Stowaway,” as the powers that be at Fox felt that it would give the picture an extra wallop for its Christmas day release. Anybody want to see the clock on the mantle? Or how about some of the gifts under the tree? I wonder how many of these belonged to Shirley. 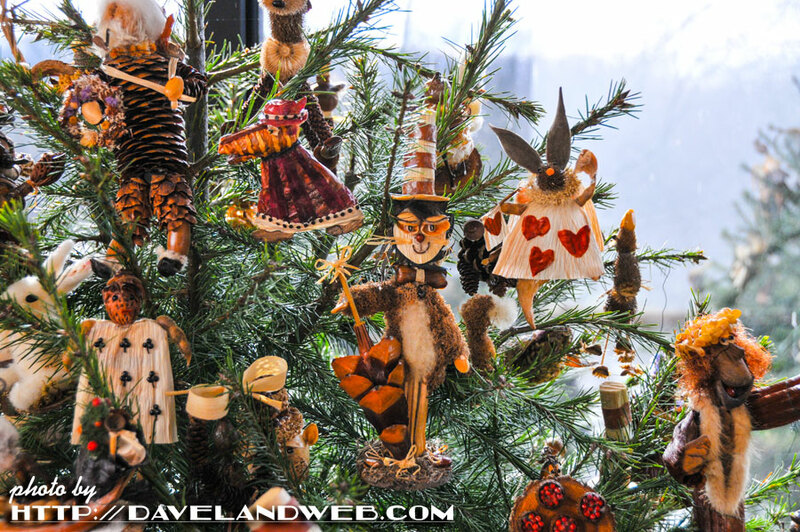 If you celebrate Christmas, I hope you have the most merry of days! And if you don’t, I still wish that the cheer and giving heart of the season can be yours! 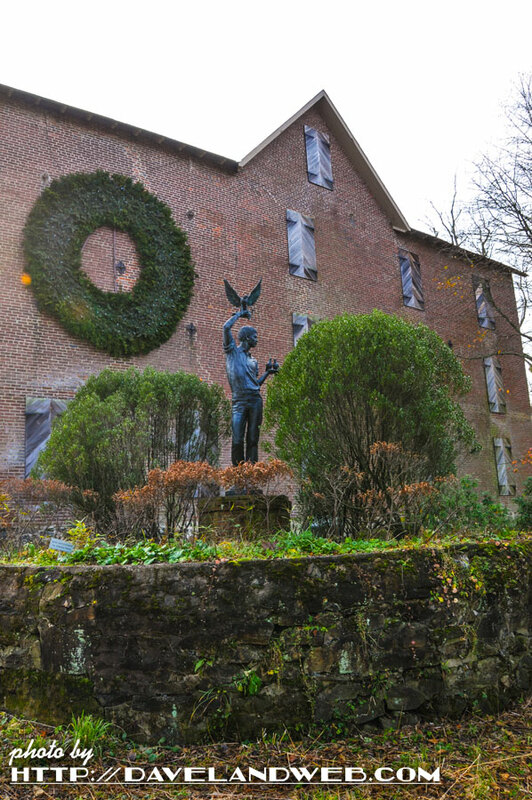 Growing up outside of Philly, no family Christmas was complete without the annual trip to the Brandywine River Museum. 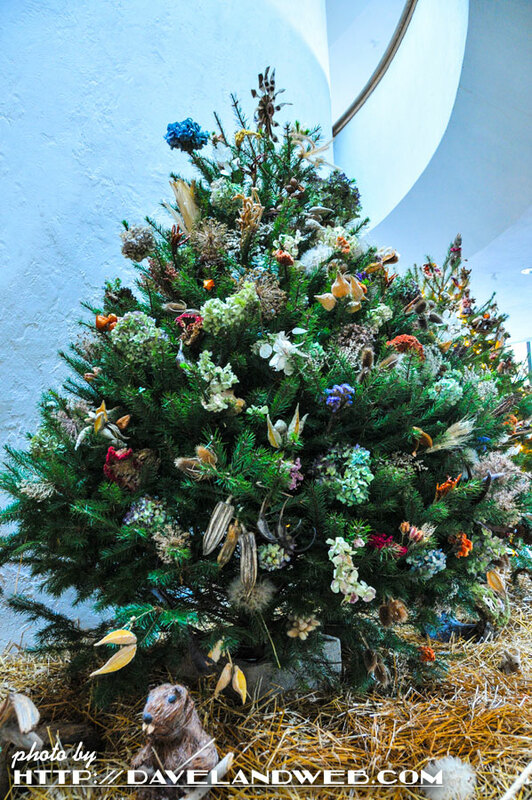 The lobby area was filled with Christmas trees, decorated with ornaments made from all natural materials. 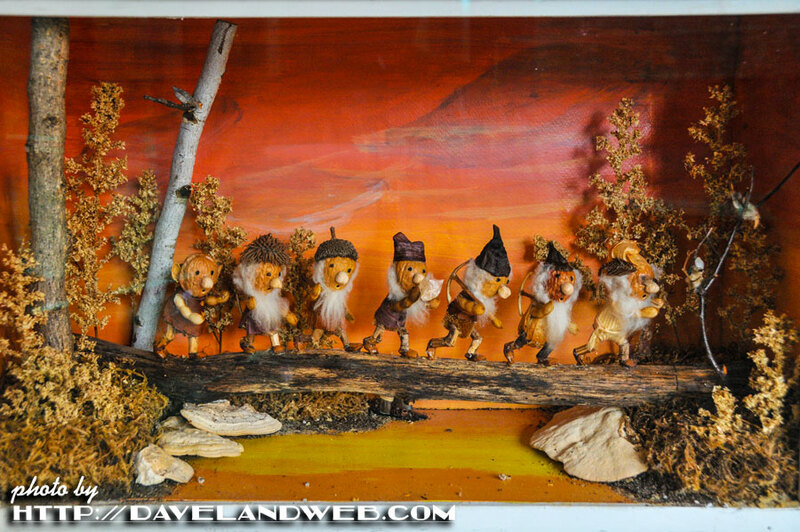 How about this creative tribute to the Seven Dwarfs? Dr. Seuss AND Alice in Wonderland? Love it! 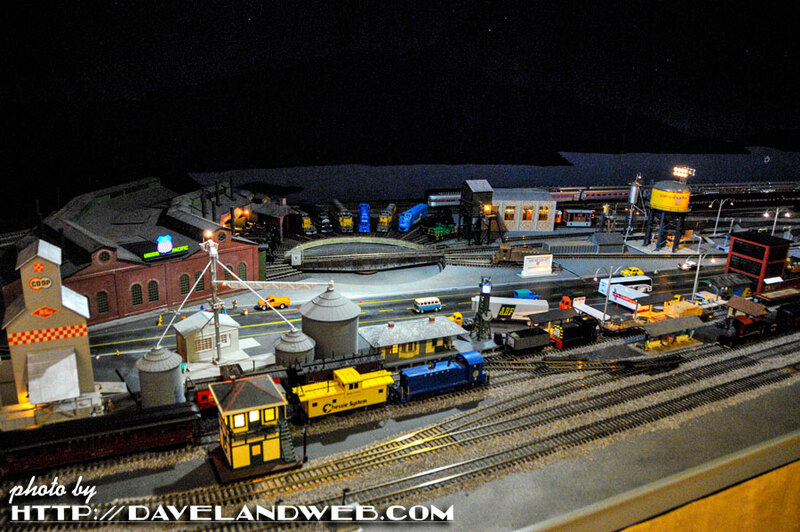 The dark rooms with the model trains were my very favorite part of the Christmas display. I could have looked at the details all day. And of course the art collection. 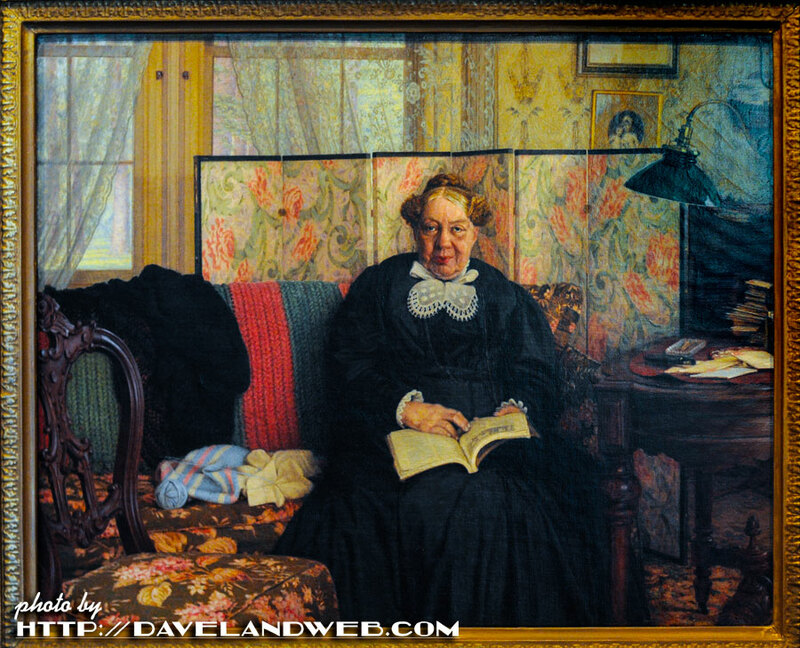 While I deeply admire the works of the Wyeth family, the Jefferson David Chalfant portrait of Mrs. Dupont is the one I MUST see each time I visit. 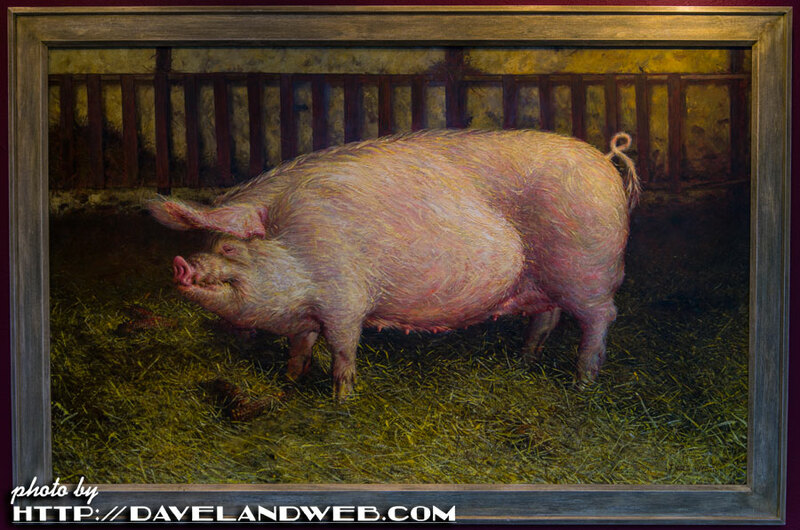 My mom’s favorite painting in the gallery is Jamie Wyeth's Portrait of a Pig. 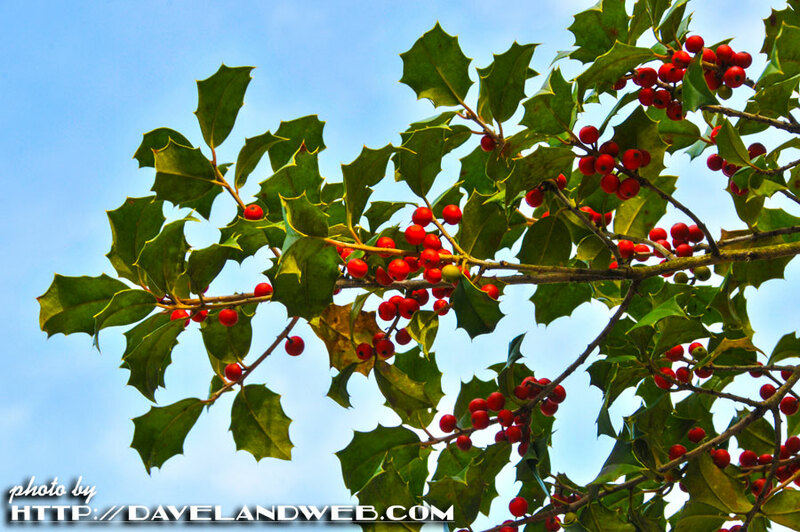 Sure I enjoy the moderate climate of San Diego, but I do feel a bit homesick for a snowy Brandywine Christmas. 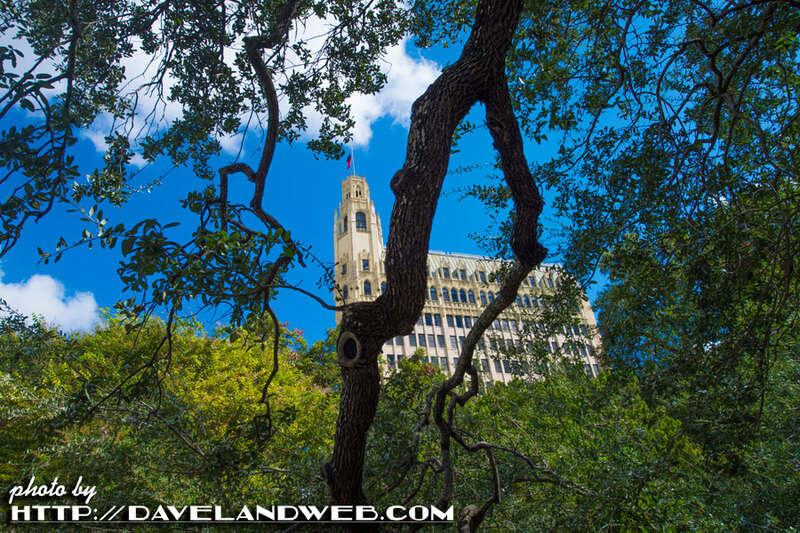 and view my most recent photos on Flickr & Instagram. 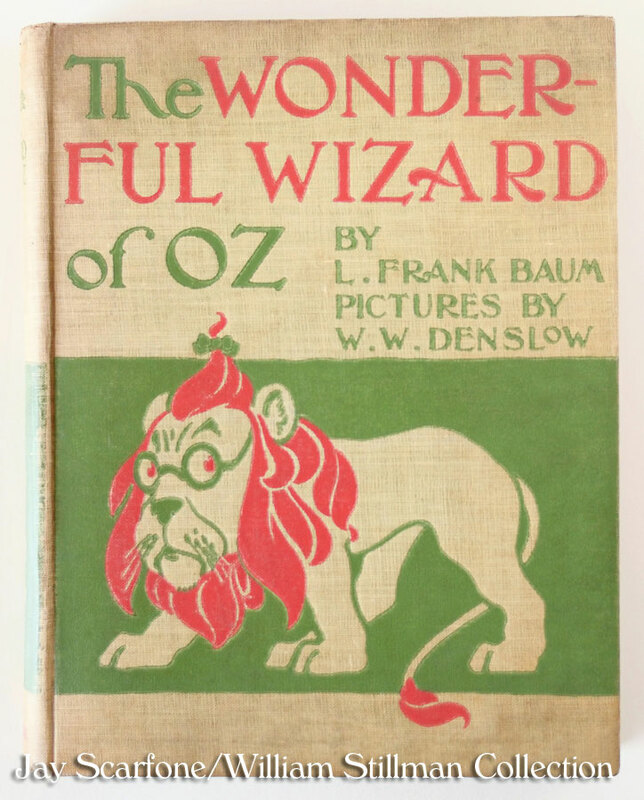 Have you seen the most recent book on the 1939 movie “The Wizard of Oz”? 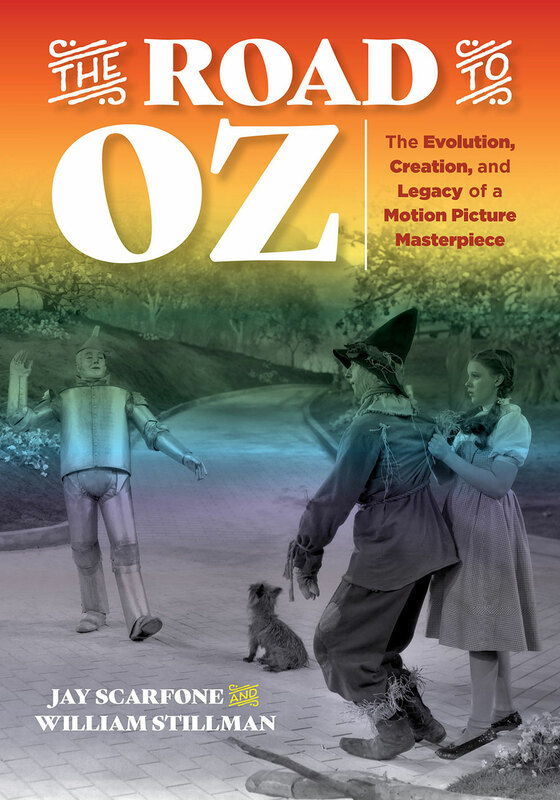 Just when you think nothing else new could be uncovered, authors William Stillman and Jay Scarfone publish The Road to Oz: The Evolution, Creation, and Legacy of a Motion Picture Masterpiece. Organized into three sections (Evolution, Creation, and Legacy), this new illustrated volume is a detailed account of how one of my very favorite movies came to be. Author William Stallman graciously granted my request for an interview, the first part of which deals with what is covered in (of course) part one of the book, Evolution. 1. Who actually wrote the musical play? 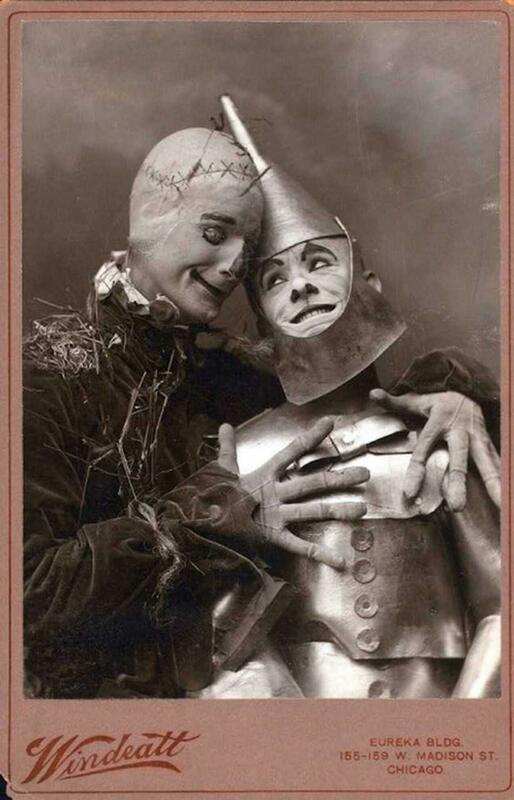 Was L. Frank Baum involved very much? If so, why was the plot so convoluted and why did it deviate so far from the original book? 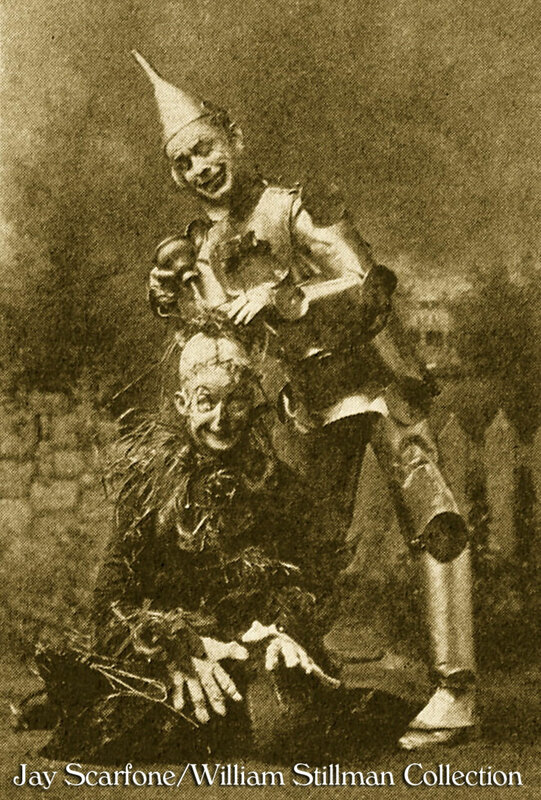 A: Baum and composer Paul Tietjens at first crafted a script that adhered to the plot of the original book but when director Julian Mitchell was assigned to the project, he was dissatisfied and, with gag writer Glenn MacDonough, revised the script adding its spectacle, romance, topical humor of the day, and making the comedic duo of the Scarecrow and Tin Man the show’s focal point. The alterations worked, and the show was a smash hit. 2. 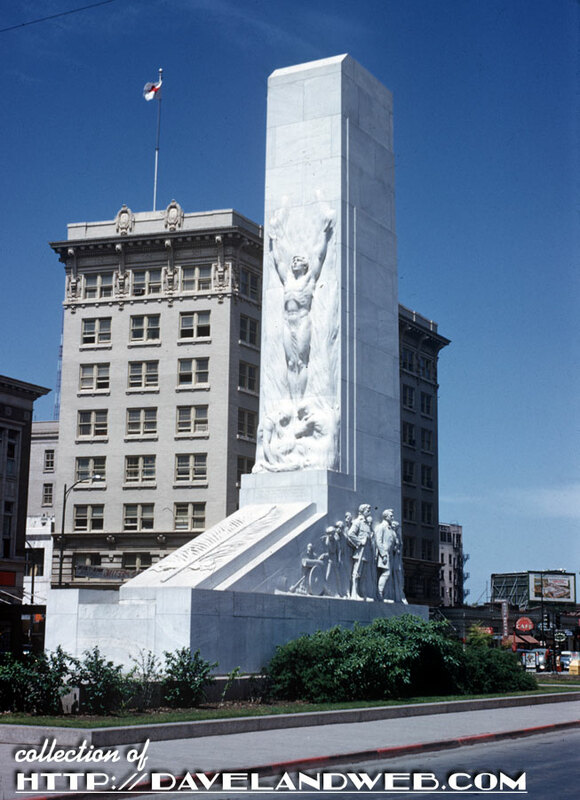 Have there been any attempts to revive it since? A: There have been no serious efforts to revive it on so grand a scale as a Broadway production, but there have been a few isolated instances of it being performed, most recently in 2010. It has, however, long since been overshadowed by the sentimental familiarity of the 1939 MGM film and the show’s humor is now long outdated. 3. I seem to remember that one of the songs from the play was used as background music in the 1939 movie (if I remember correctly it was during the talking apple scene); is that true, and if so, did they have to get permission or pay any kind of royalty? 4. Any other connections between the stage play and the 1939 movie you'd care to discuss would be great. 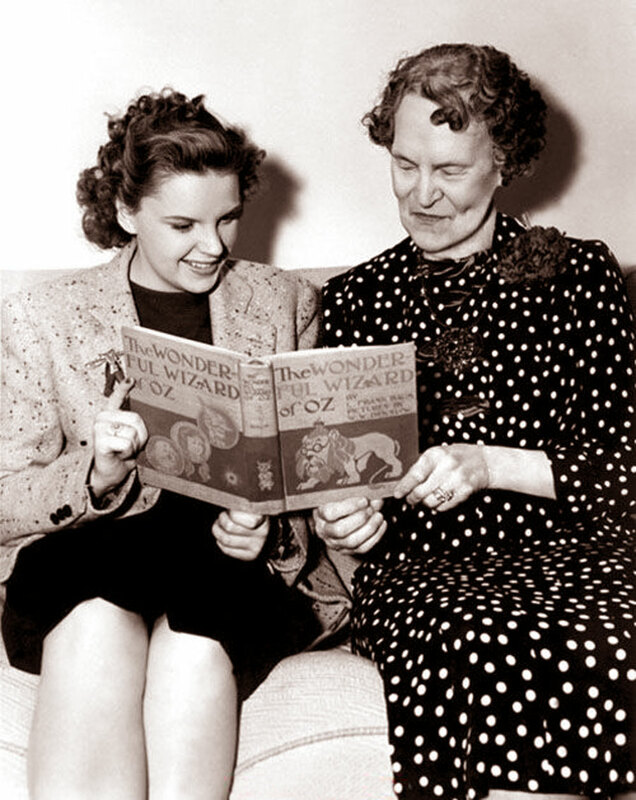 A: Trivia that may interest longtime admirers of the Judy Garland film is that, in the show, Dorothy is accompanied to Oz by her pet calf Imogene instead of her dog Toto; the Cowardly Lion is also performed by a man in a suit but the character is minor and remains mute throughout except for a couple roars; and, most significantly, there is no Wicked Witch of the West. The show’s best remembered scenes were the Kansas cyclone and the transformation of the poisonous poppy field into a wintery tableau—something that was retained in the MGM film. 5. I also read in your book that Maud Baum thought Walt Disney was dishonest. Do you have any more info on this? Based on the relationship he had with PL Travers, the author of “Mary Poppins,” this seems like it could be a similar situation? I know Mrs. Travers was vehement that she did not want to work with Disney again and that she thought he had hoodwinked her. 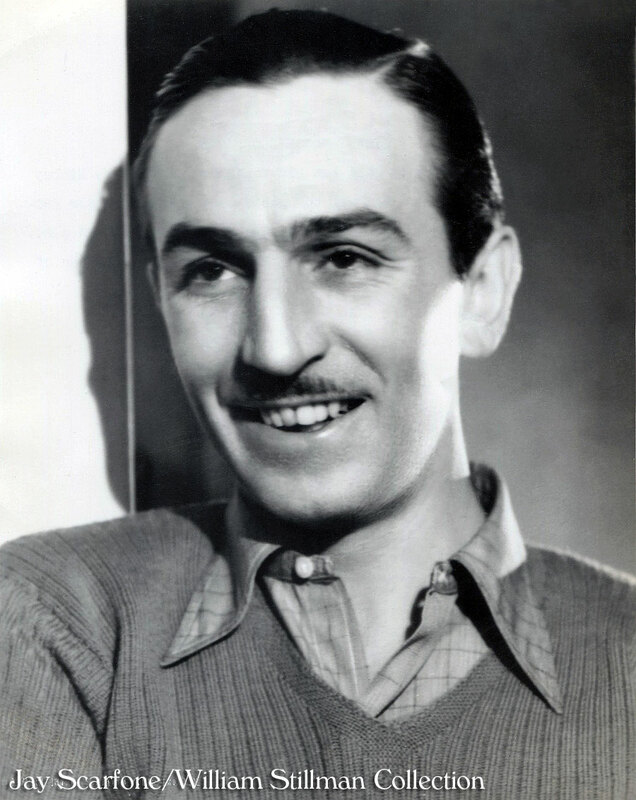 A: After meeting with Roy Disney, Maud decided that the Disneys were untrustworthy and seemingly wanted to buy up the remaining Oz book film rights (after MGM acquired “The Wizard of Oz”) merely to corner the market with no guarantee that any film project would be scheduled as forthcoming. Instead, she entered into a contractual arrangement with Kenneth McLellan, an animator who had worked for Disney previously. McLellan impressed Maud with his passionate drive and showed her a sample proposal for his Oz cartoons as well as merchandising plans for Oz character dolls. 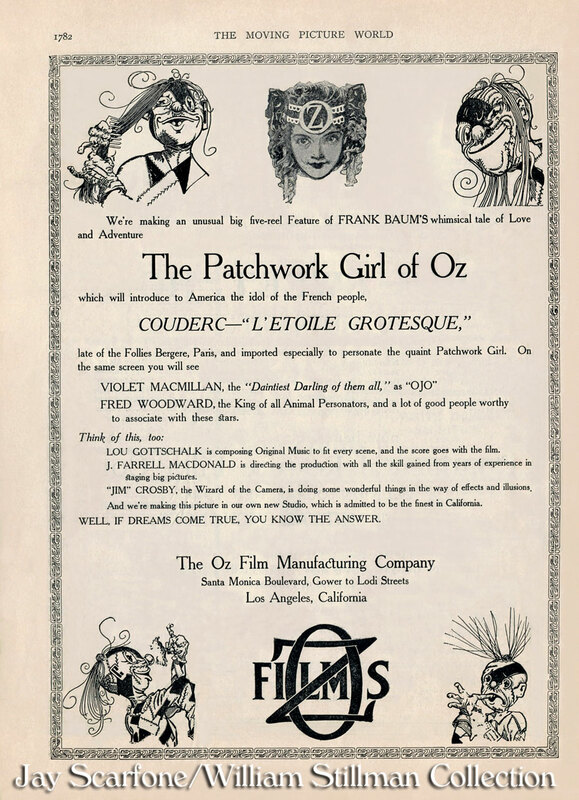 Her agreement with McLellan was still in full effect at the time of MGM’s Oz (cartoons were considered a separate medium from live-action motion pictures) but, ultimately, McLellan was unable to secure financial backing needed to fund his animations. Ruth Plumly Thompson, who continued the Oz book series after Baum’s 1919 death, was greatly exasperated when Maud Baum dismissed the Disneys as Thompson held hopes for the global marketing of her own Oz stories. 6. While I 100% believe Judy Garland was the best choice to play Dorothy in the 1939 movie, I am fascinated by the mythology that has grown around the story of Jean Harlow, Clark Gable, and Shirley Temple. Based on all the researched information I have read, that does seem like a total myth. Any idea how that rumor was started? A: It does appear as though there is some truth to the rumor, but the timing has been conflated over the years. It would seem as though there was a brief window of time when such an arrangement was all plausible in spring 1937, but that would have been for a different film version of “The Wizard of Oz” and not the version that became the Judy Garland picture. We lay out the logic for this in our narrative, cobbled together from information gleaned in our research. 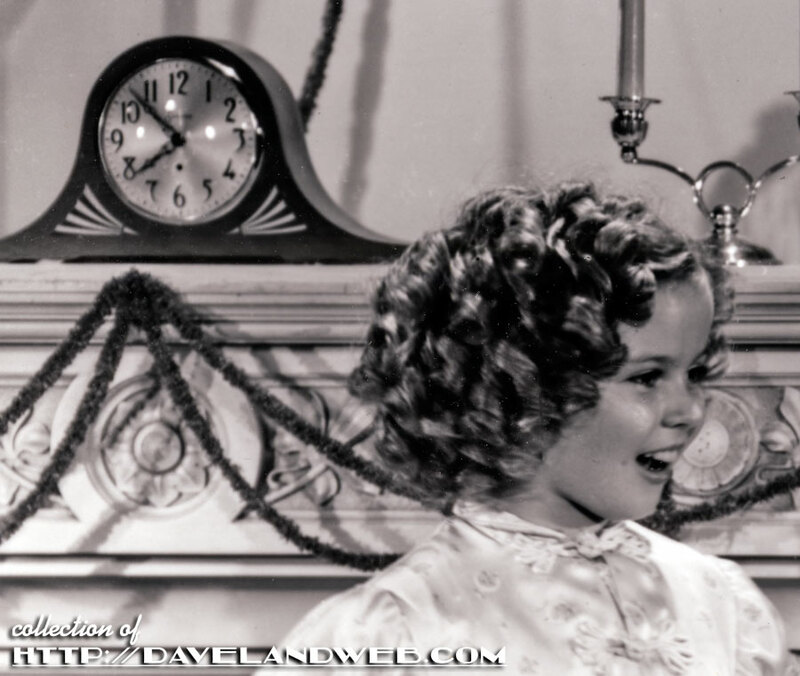 Shirley Temple herself, who had a near-photographic recall of her childhood, even wrote with clarity about it in “Child Star,” her autobiography. 7. I am also fascinated by Roger Edens' visit to Fox to hear Shirley sing. Did Temple actually perform just for him or did he just observe her filming one of her movies? A: Regrettably, we have no further information about what was a very minor concession at the time to placate Nicholas Schenck, president of Loew’s Inc., MGM’s parent company; Schenck was pressing for Temple as the lead to ensure audience turnout and justify the $3 million budget for Oz. Reportedly Temple did sing for Edens and he determined that she lacked the vocal bravura for Dorothy as MGM was envisioning the role. 8. It was interesting to see "The Blue Bird" listed in the Top 20 Unfilmed Classics by Film Daily in 1937 based on a nationwide poll of fifteen hundred newspaper critics, editors, and columnists; definitely shows why Darryl Zanuck invested so much into that for Shirley. Did Zanuck actually make an offer to Goldwyn for Oz, and if so, how far away from Mayer's $75,000 was it? 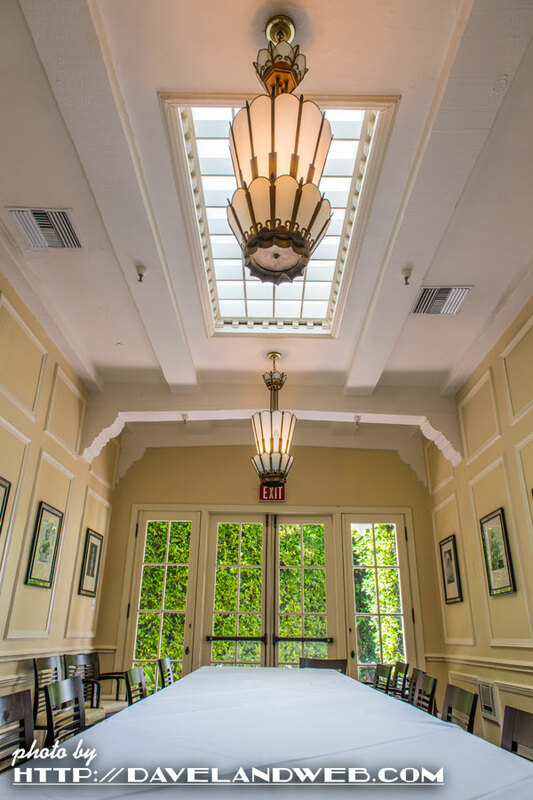 A: No known record survives to indicate what Zanuck’s offer was although it was reported in the press that he had bid on the property for Shirley Temple. 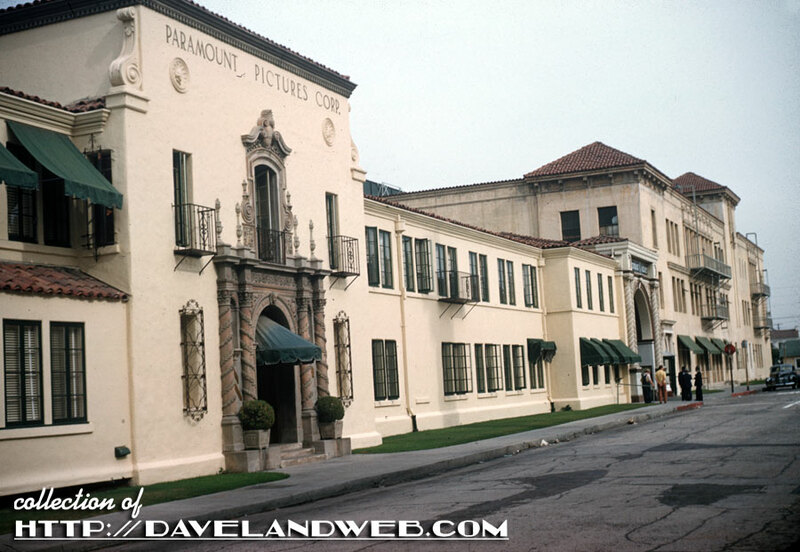 Even if Zanuck’s bid matched that of MGM, Goldwyn would’ve deferred to MGM and not Fox as Goldwyn had a strong personal and professional history with Mervyn LeRoy, for whom the book was purchased. 9. Of all the Oz movies that Frank Baum actually made, how many of these still exist? And if they do exist, can the public see them/purchase them? Stay tuned for more installments! 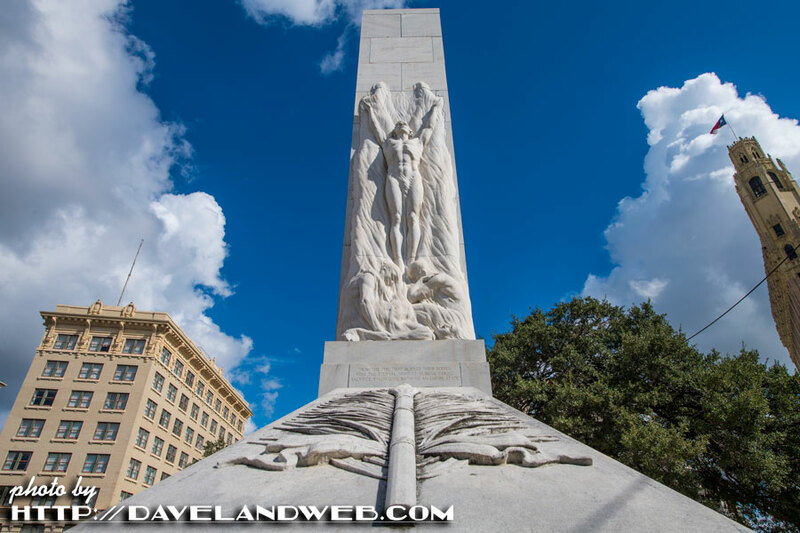 Many thanks to William Stillman for today’s blog post! 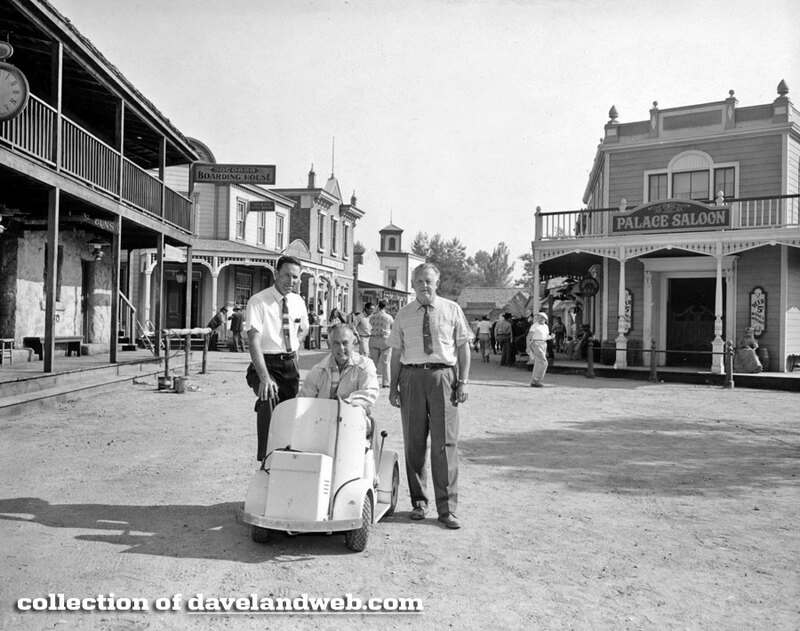 See more 1939 “Wizard of Oz” photos at my main website. 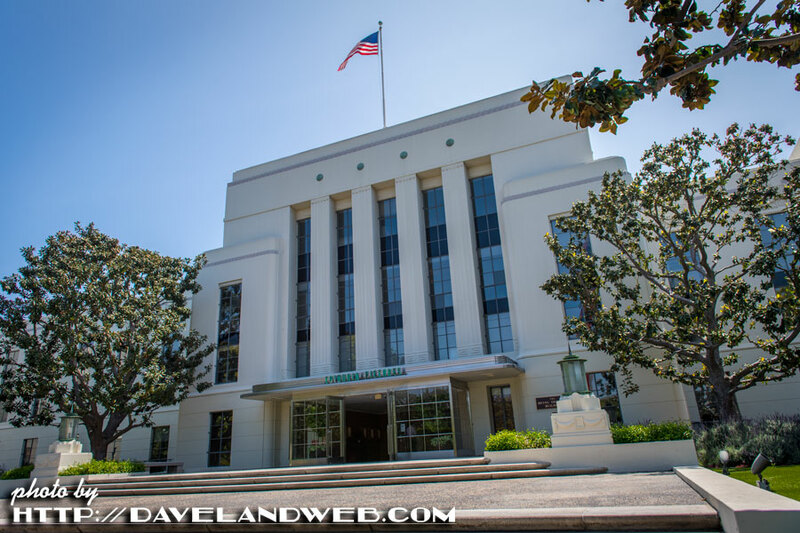 We were shooting “Horse Feathers.” It was a college picture and we had to go on location and shoot some scenes at Occidental College. A little girl would come by each day to watch us work. She was usually with her father or mother. 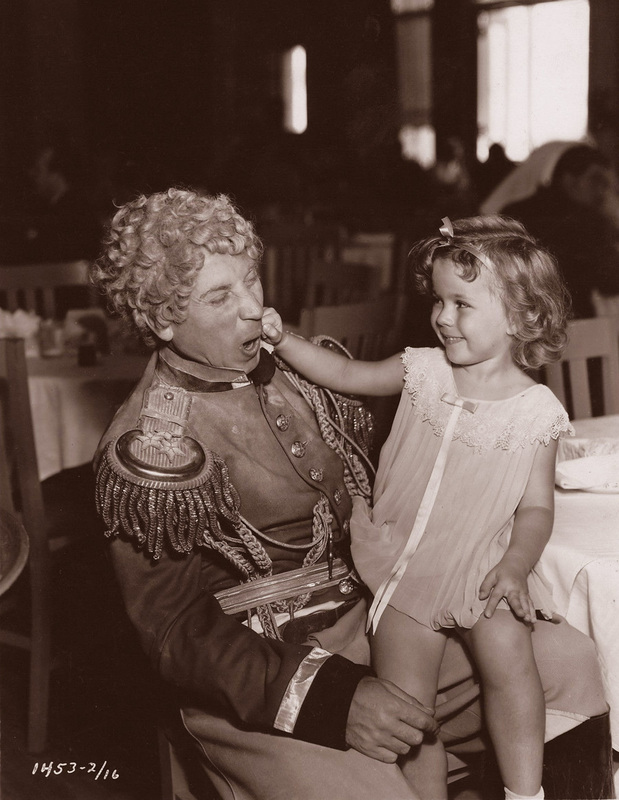 Harpo wasn’t married at the time but he was crazy about this little girl. So crazy about her that he offered her parents $50,000 for her. But of course her parents didn’t accept. 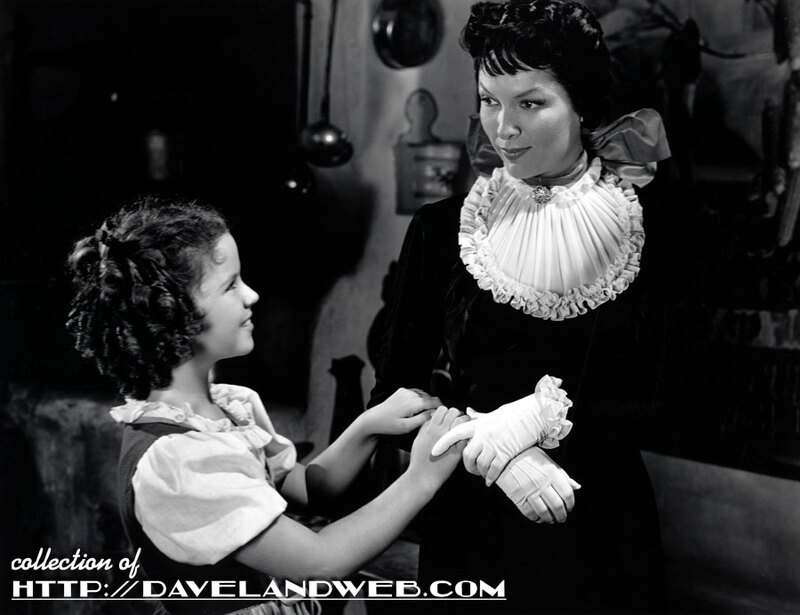 It turned out that the little girl was Shirley Temple before she got into movies. She was beautiful and cute; Harpo wanted to buy her! When she grew up she became a real reactionary. She became as far from liberalism as you can get. Here is Harpo with Shirley in the Paramount studio commissary during the filming of “Duck Soup,” which would have been a full year after the 1932 incident that Groucho describes. Is the story true? Shirley made no mention of any of the Marx Brothers in her autobiography, “Child Star.” Because of the photo shown here, we do know that at the very least she met Harpo. It would also be safe to say that she charmed him as well. 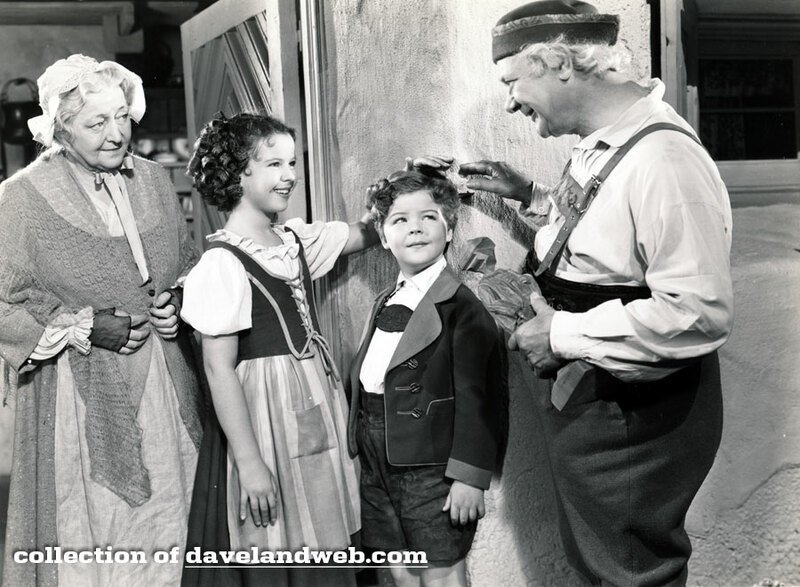 We also know that Harpo eventually adopted four children after he married Susan Fleming in 1936. 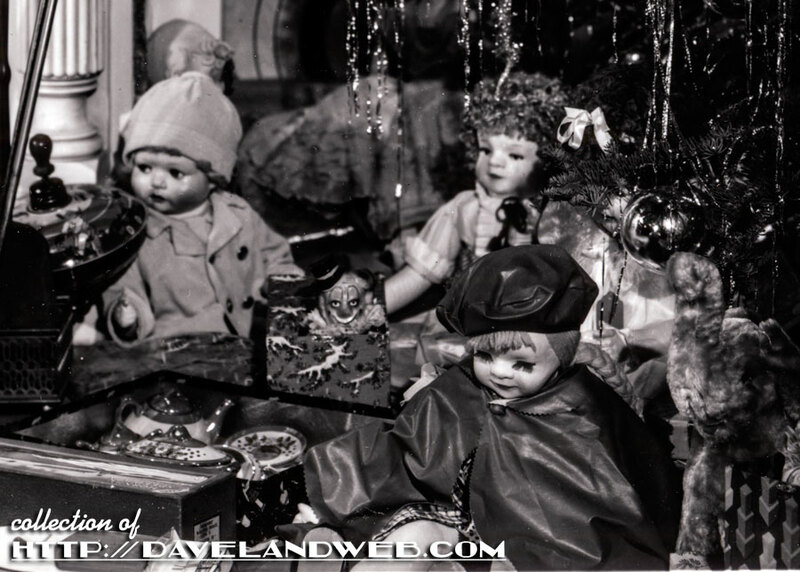 In 1948 when George Burns asked Harpo how many children he planned to adopt, he answered, "I’d like to adopt as many children as I have windows in my house. So when I leave for work, I want a kid in every window, waving goodbye." My take on it? Groucho was known to stretch the truth to make a good story. Chances are Harpo told Shirley’s parents that he thought their daughter was cute and may even have jokingly offered to adopt her. I have a hard time believing that a figure was ever named, and at best, it was perhaps a publicity stunt drummed up to get Shirley’s name in the papers. What do you think? In a case of six degrees of separation, Shirley’s woodcarving grandfather would be played by Al Shean (Harpo’s uncle) in “The Blue Bird,” 1940. 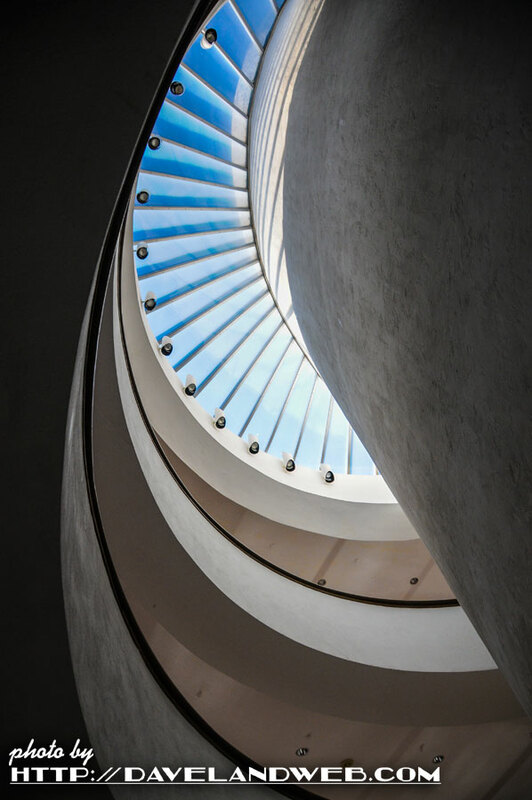 A contemporary shot from my one visit there in 2016. 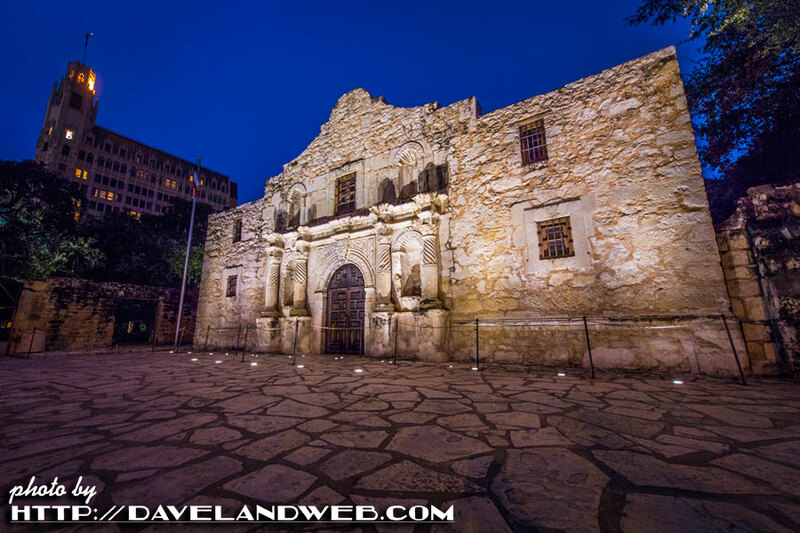 I'm not really a fan of the state of Texas, but I sure did have a good time here and wouldn't mind venturing back one day. 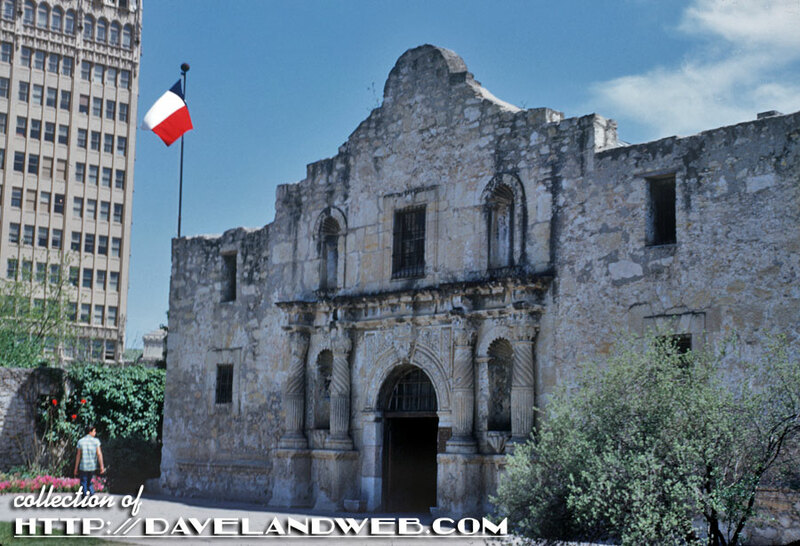 The legendary Alamo Mission, which apparently DOES have a basement. Either way, your bike ain’t there, Mister! 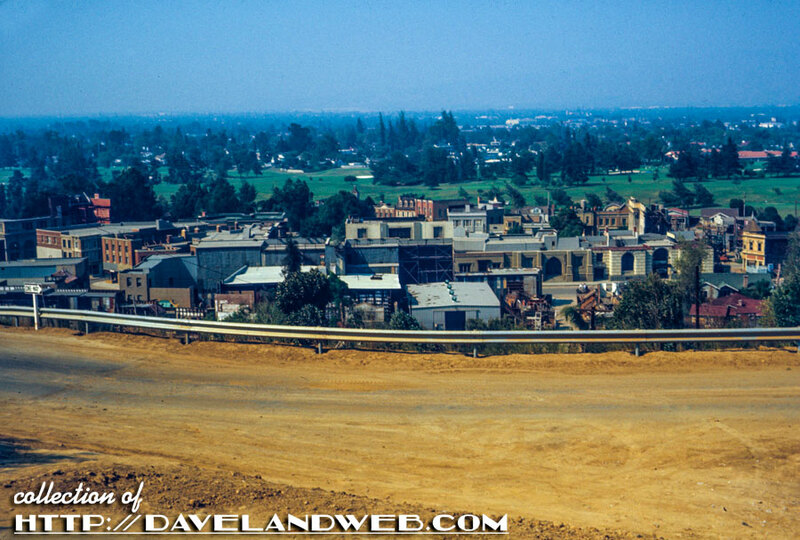 Still looks about the same. If only I aged as well as this 18th century building has! Ol’ Emily is still alive and kickin’! 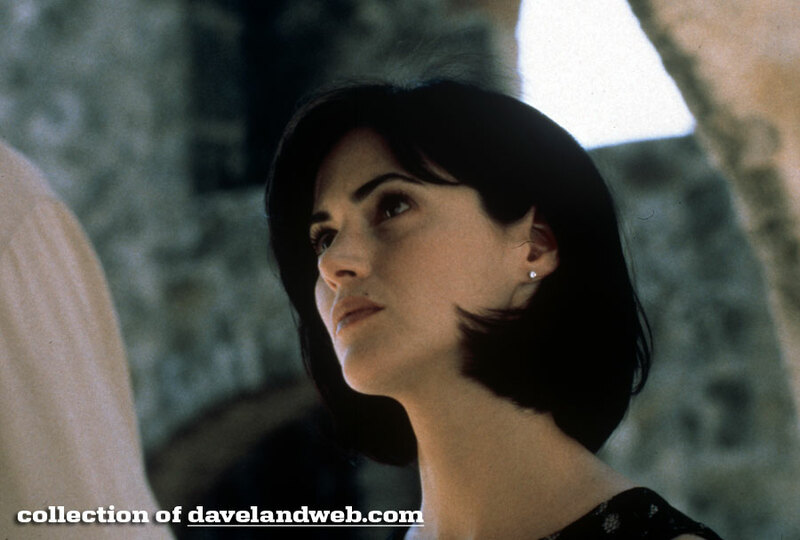 A shot of actress Joanna Going at the San Jose Mission for “Still Breathing,” 1997. Yes, it’s a somewhat sappy movie, but I don’t care. Still love it. 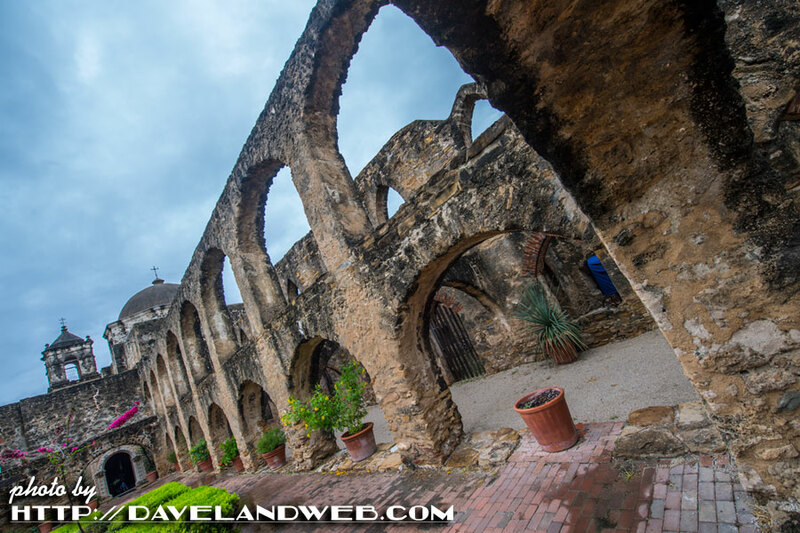 Hope you enjoyed a little Daveland before and after! 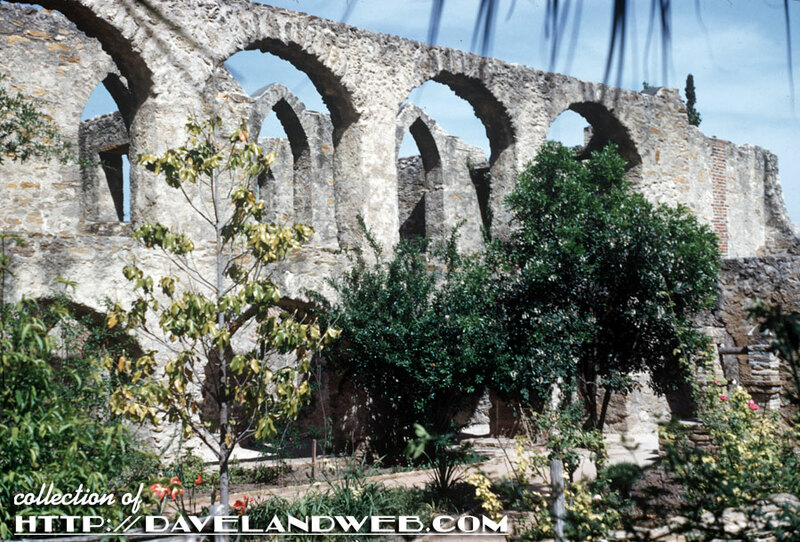 See more San Antonio photos at my main website. 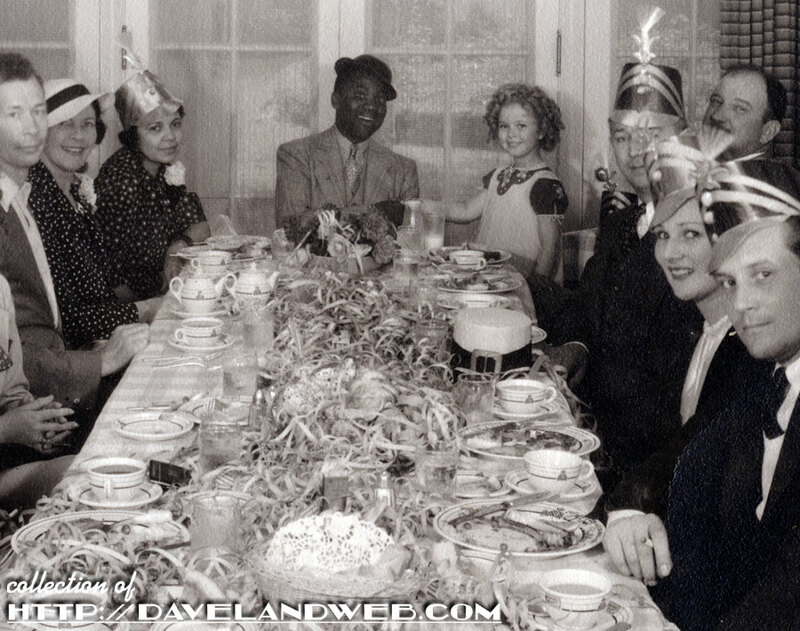 In a continuation AND twist on yesterday’s Movie-Studio post, today we enter the inner sanctum of 20th Century Fox, with a vintage May 1936 of Bill Robinson’s 58th birthday party. 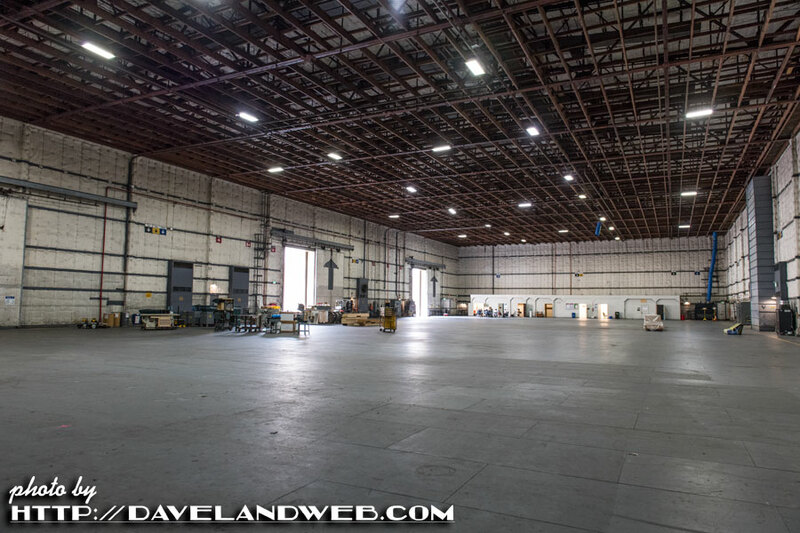 The location is a small room off of the Fox Commissary. 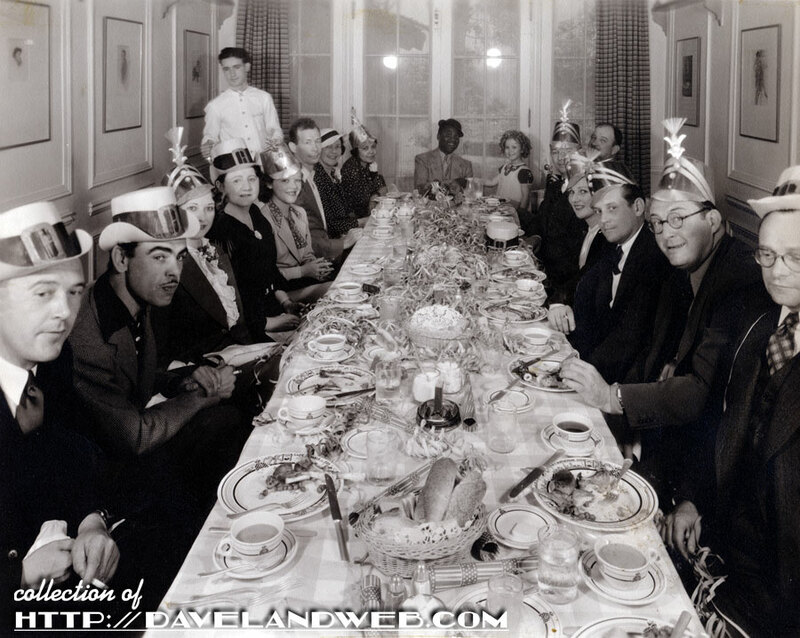 Today it is known as the “Shirley Temple Private Dining Room.” On Bill’s left is his second wife, Fannie. Shirley’s mother, Gertrude, is seated next to her. On Bill’s right is Shirley herself. 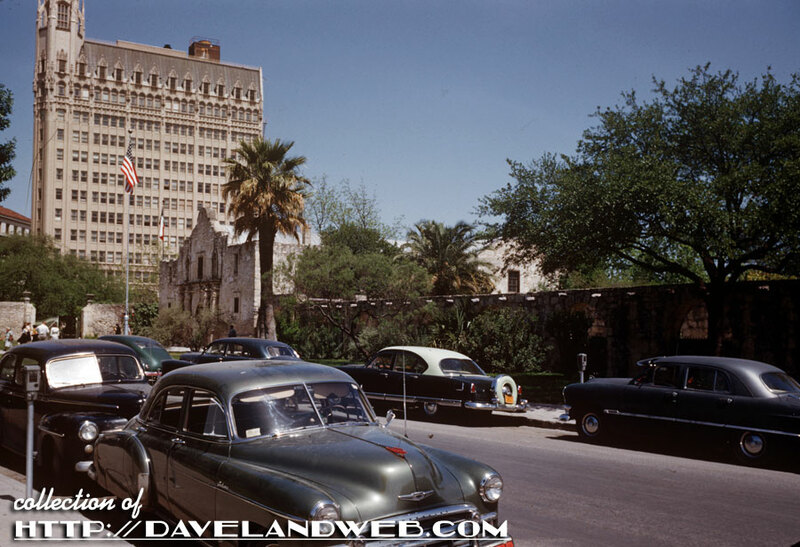 George Temple, Shirley’s father, is barely visible two seats down. At first I thought the gentleman leaning back was Jean Hersholt, but let’s just say I wouldn't bet the house on it. Especially since Melissa, aka “The Colonel,” voted "nay." Only one other person I can positively identify, and that’s the gentleman with a mustache on the left side of the photo, second in: Anthony Ugrin, Fox still photographer. Anyone able to identify the others? 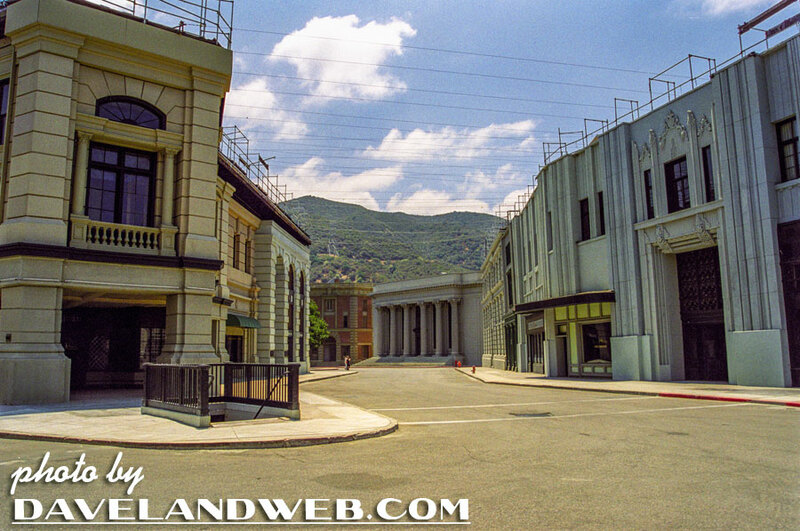 Today’s post takes you on a tour of some of the biggest movie studios in Hollywood. 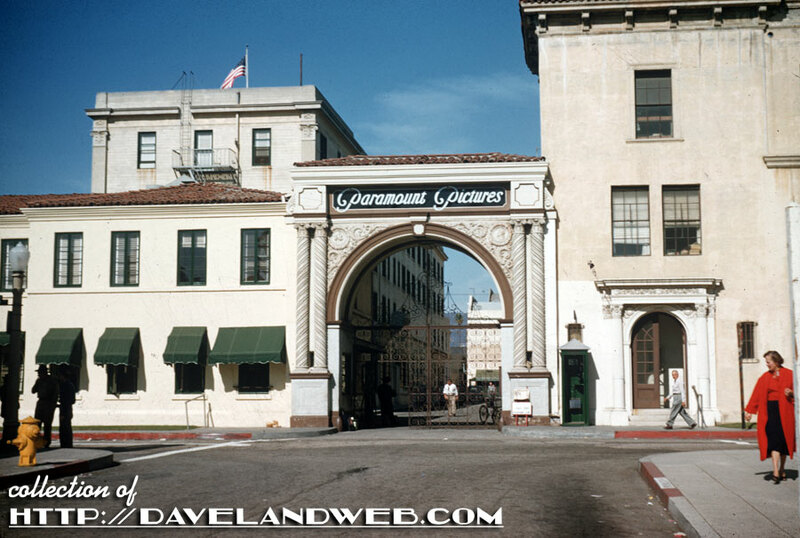 These first two vintage shots from the 1950’s show Paramount Studios, beginning with a view of the Bronson Gate. 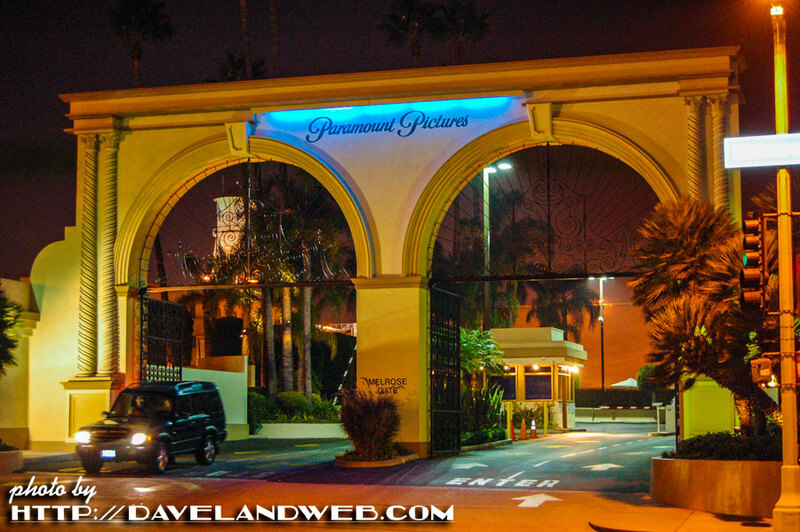 Here’s one I shot back in 2006 showing the Melrose Gate at Paramount. 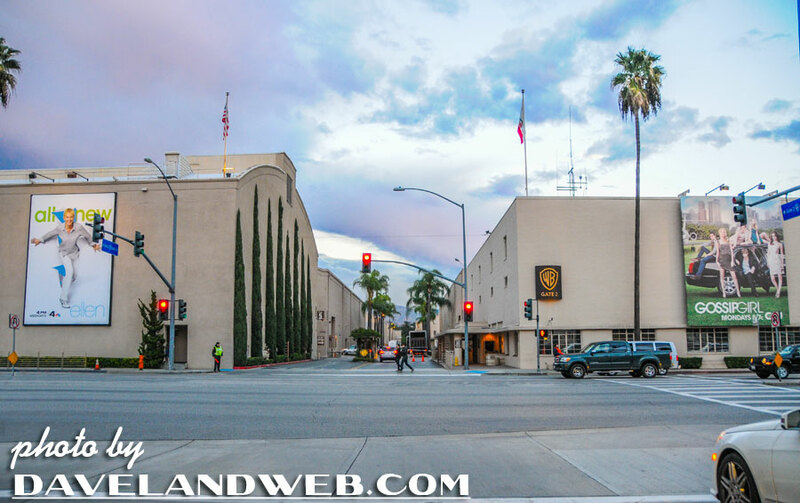 BTW: it's located on Melrose. 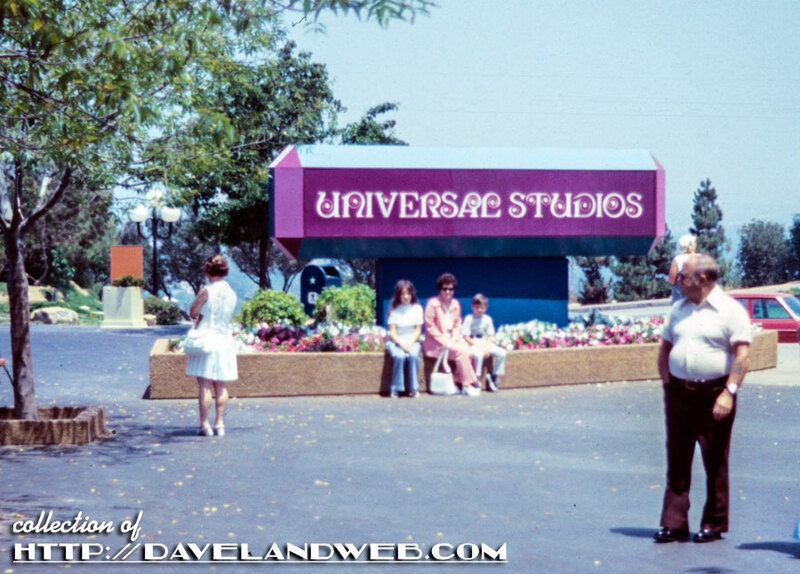 This Universal image from July 1974 just SCREAMS 70’s. 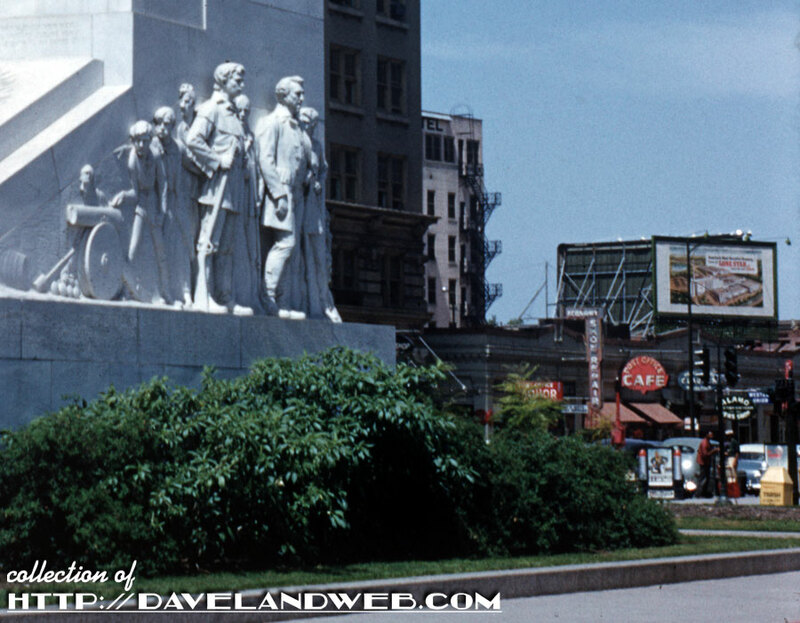 The entrance signage could only exist in that decade. I think I smell polyester, too. 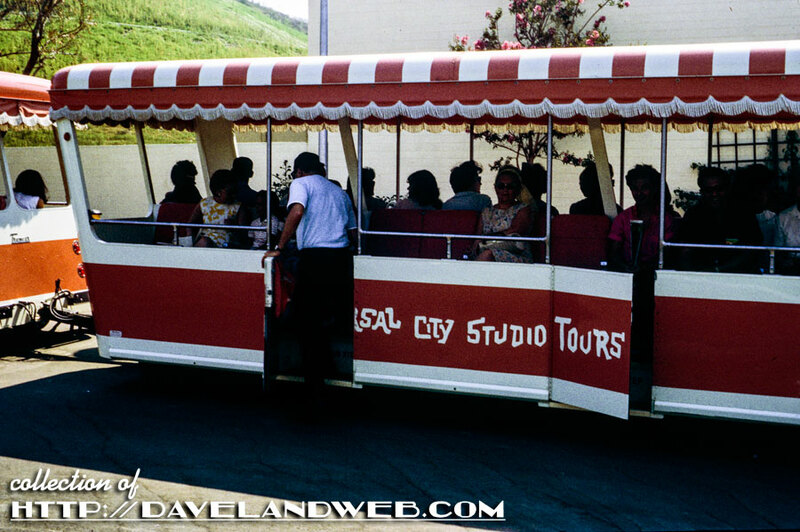 A September 1965 shot of the Universal City Studio Tours Tram. 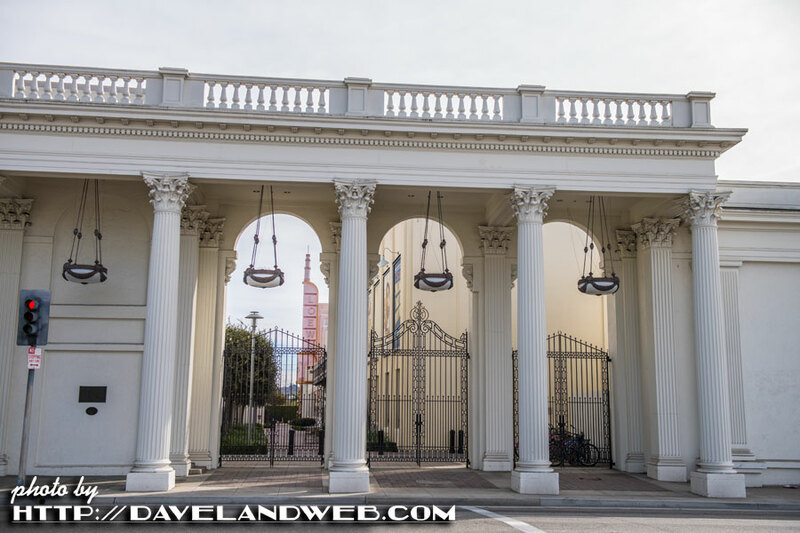 Universal is not only a studio; it’s a city, too! I wonder if Harry Potter is the mayor? 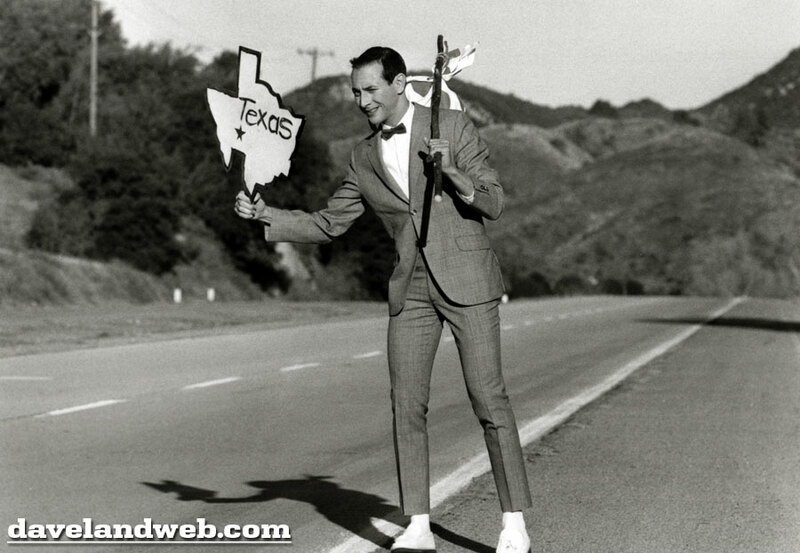 This shot was taken during the 1965 tour. 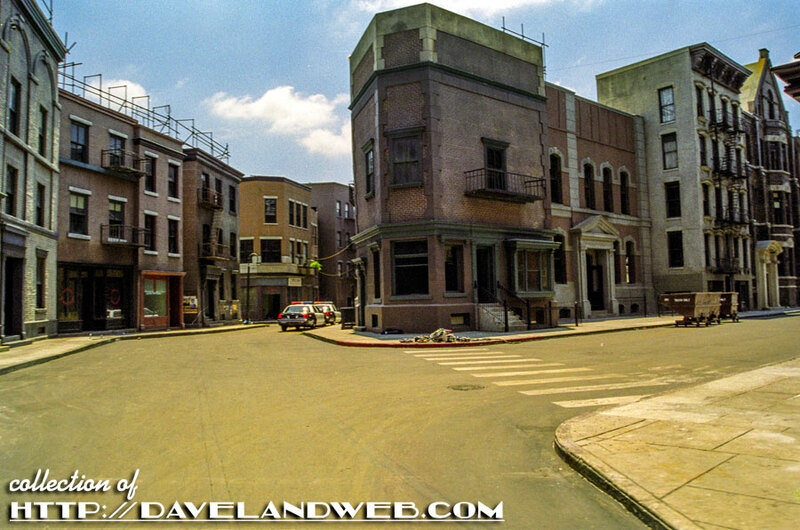 A great overview of the backlot. 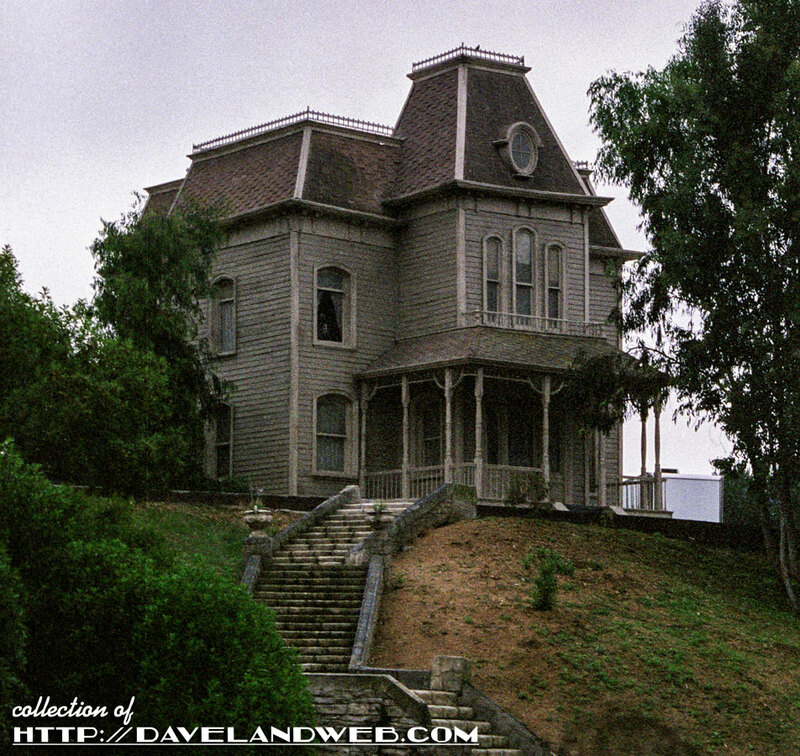 Here’s one I snapped in 2004, showing the Bates home. I believe Mother is in the window. 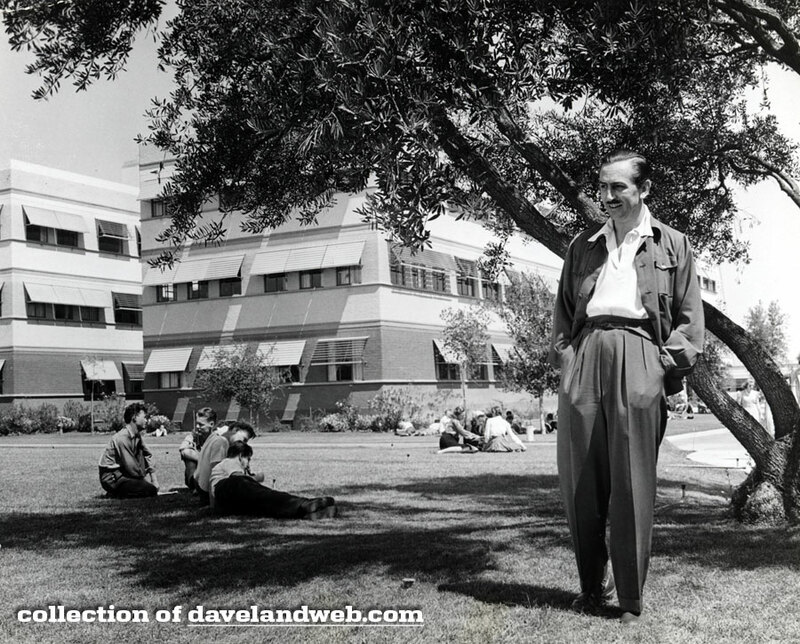 Let’s hop on over to Burbank to see the Disney Studio, featured in this June 1941 image with Walt surveying his property. I wonder if he’d still want his name associated with the current company? 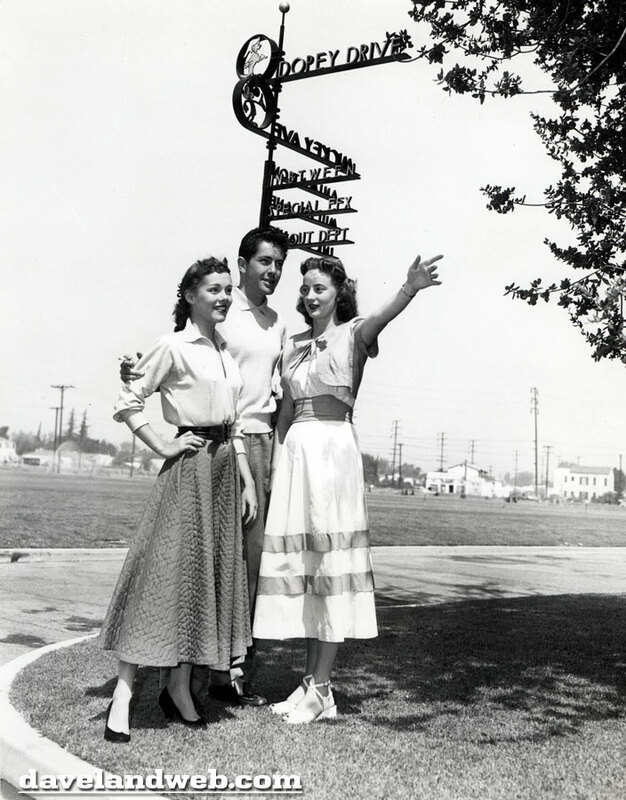 The iconic street sign at the studio, with actor Farley Granger surrounded by two lovely ladies. Farley better watch that cig so that he doesn’t burn the lady on his right! 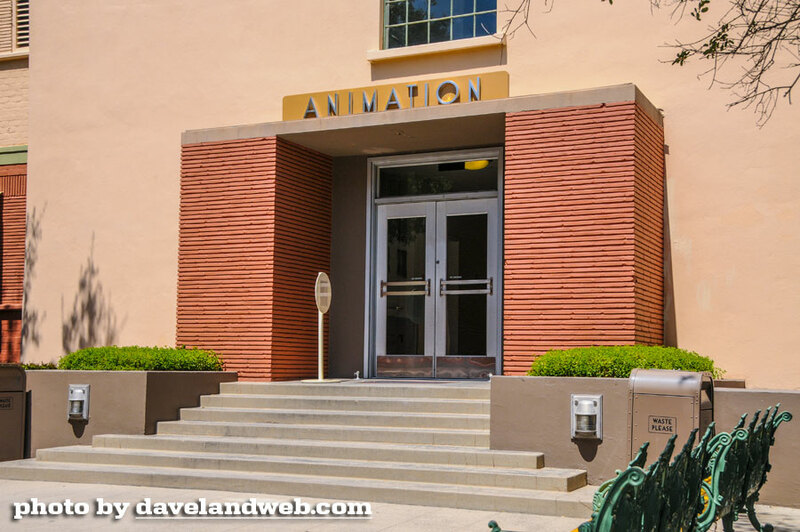 How the animation building looked when I visited it a number of years ago. Almost like time stood still here. 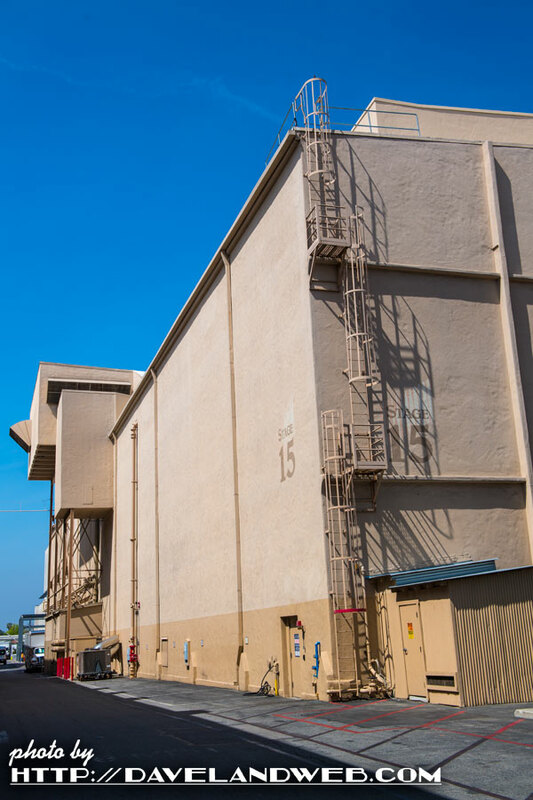 You'll have to wait until Temple Tuesday for Fox Studios! 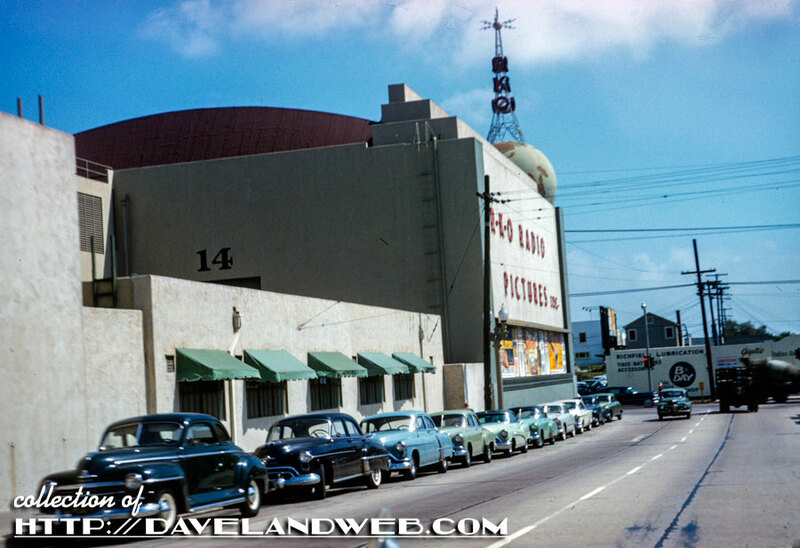 See more Hollywood photos at my main website.